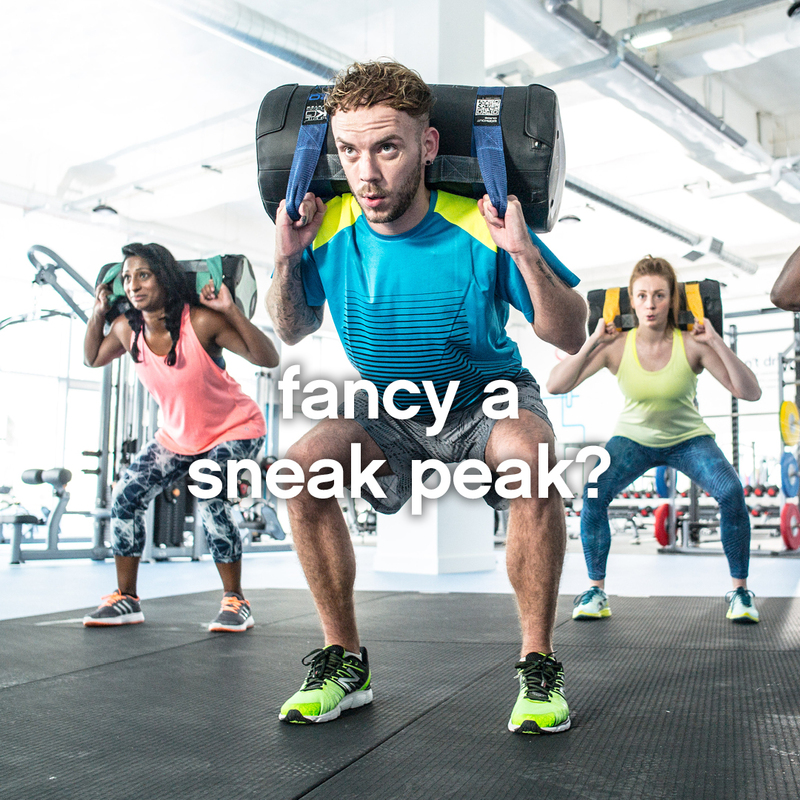 The Gym Bexleyheath will be open for viewing Saturday 24th November from 8am until Sunday night, come & join us so we can show you around our ‘ fit for purpose’ gym and a chance to meet the team too. Official opening Monday 3rd December (Midday). Price only £17.99 + no joining fee.